If you are currently unemployed then you should consider the job search process as your new job and dedicate at least 4 hours a day to it. In the meantime, you should spend time working on yourself - it's the perfect time to make yourself more employable. Consider team activities, like joining a sports team, which give you a chance to not only socialise, but makes you appear as a dependable team player to prospective employers. It can also be a great opportunity to learn a new language which is a great free way to bolster your CV and give you a key edge over your competition. Job portals, like Europe Language Jobs, are great tools to find jobs abroad. They allow you to narrow down your search to specific requirements, such as Marketing, and then you can filter by your desired location etc. They can also be much more specifically tailored towards your preferences, so there will be no need to spend so much time sifting through thousands of different offers on a daily basis. Professional orientated social media channels, such as Linkedin, are an equally great way to find a job. Not only do they function as a job searching tool, but are a great way to network, discover new exciting stories in the world of business, and even showcase your blogging talent. Having a strong profile on Linkedin is highly recommended, as the site is used by millions of recruiters worldwide who use the site to find talented profiles. Obviously, the internet is not the only resource available to you to look for a job. Attending job fairs means that you will be able to meet recruiters personally and make a good impression, and even leave them your CV. It is again a great tool to use for widening your business network. Probably the most important part of the job search process is having a CV that is well-written, but also tailored to the position you apply to. Especially after graduation, people’s job searches are generally without a specific target. For example you may be considering jobs in sales, marketing and call centres. You should therefore have a CV for each one that can easily be tailored for specific applications. As mentioned above, once you’ve edited one CV and used it then save it as a separate file. You never know when it will come in useful. Once your CV is chosen, you will proceed to the job interview process. Therefore it is vital that you study the company in advance, their history, their product, how they work etc. More importantly, you should prepare mental notes on how your skills will make you the best candidate for the role you apply to. This can have a big impact in your and can give you a big edge on your competition. 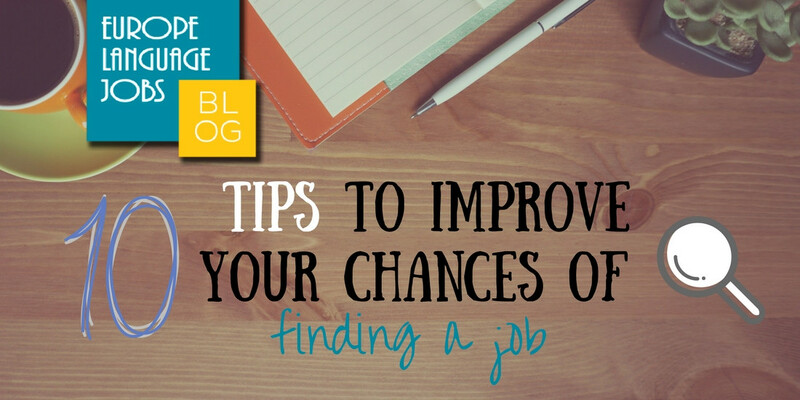 If you don’t get a job in the exact position you wish, discover other jobs where your skills are required and you’ll increase your opportunities. In the same way, you can adapt your CV to each job offer, highlighting those skills that you have and that are required for the position. Analyse the kind of training needed for the kind of vacancies you want to apply to. If you are unemployed, you’ll have plenty of time to further your studies, both in the classroom and online. Take this as a time to brush up on important skills, such as Microsoft Office and Photoshop. Even if you don't know them very well, employers will be encouraged by the fact that you have the drive and motivation to push yourself into learning new skills. Although this tip requires a lot of effort and time, it could prove to be the most useful. Spending time abroad is not only a great way of bolstering a thin-looking CV, but it can also give you valuable skills that are important in both your career and general life. It is proof that you are highly motivated, you can take challenges head on, and that you are independent. It is also a great way of perfecting, or even starting a language from scratch. Excellent article, clear and sort of motivational. 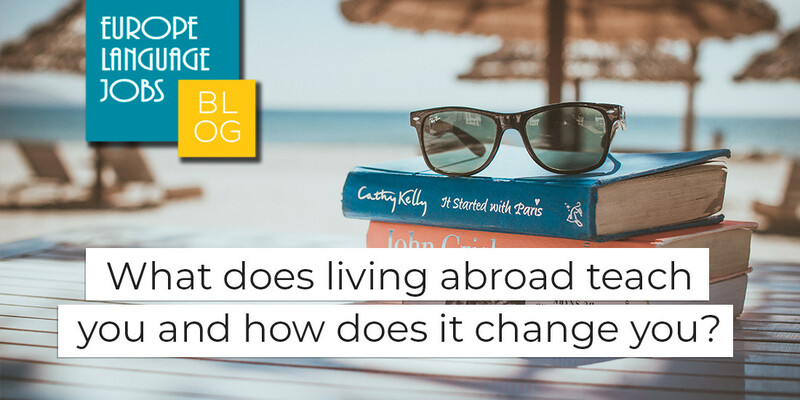 WHAT DOES LIVING ABROAD TEACH YOU AND HOW DOES IT CHANGE YOU?